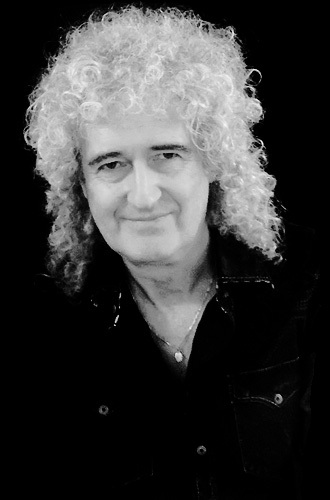 Kerry Ellis' second album, entitled KE, unlike her most recent studio work, was produced without much influence from Brian May. Brian does appear on one song, The Way We Were, which is best known from Barbara Streisand's 1973 single release. Brian plays acoustic guitar. The song became a regular on Brian and Kerry's Acoustic By Candlelight live shows. 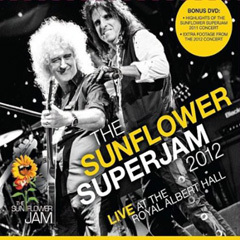 The Sunflower Jam is a charity founded by the wife of Deep Purple's Ian Paice. 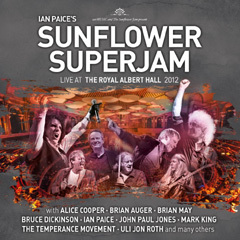 The Sunflower Superjam concert was held at the Royal Albert Hall on September 16, 2012. 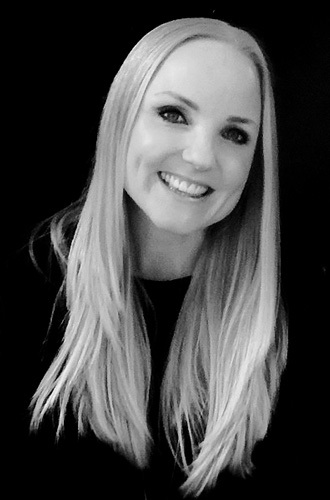 Kerry Ellis performed three tracks with Brian that evening. All three songs appear on the DVD, while since You've Been Gone made the cut for CD.